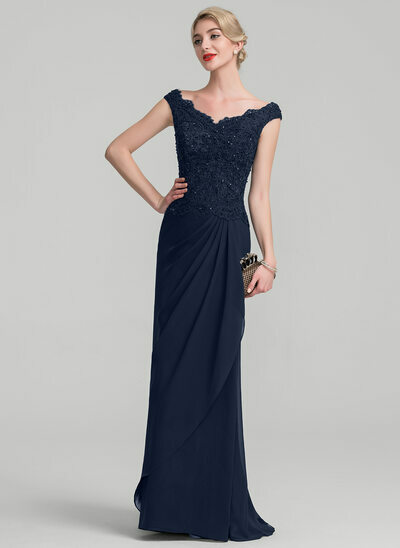 Who's got the time to run around shopping for mother of the bride dresses when there is a wedding to help plan? JJ's House has all the latest fashions for mother of the bride dresses, and when you find something you like, we'll have it in your size! JJ's House stocks all sizes from petite to plus size so you don't need to be concerned about wasting time looking for something that you won't be able to get in your size! 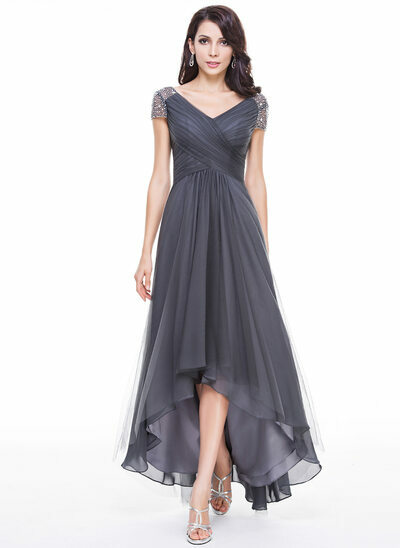 At JJ's House, every mother of the bride dress is designed to be flattering and fit properly for your chosen size, and we don't believe in making our designs available only in particular sizes. 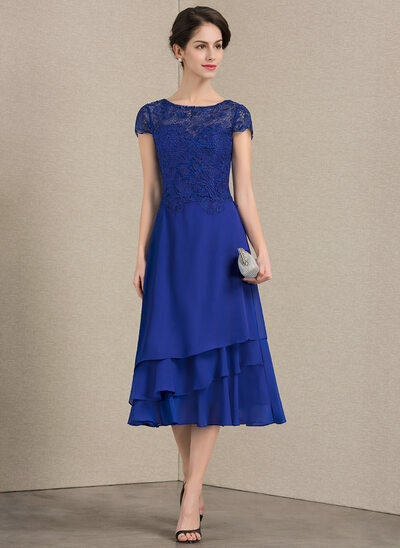 Our vast collection of mother of the bride dresses, in numerous colour options, and trendy designs will practically ensure you will find your perfect dress in no time! Although your daughter will rightfully be the center of attention on her wedding day, as the Mother of the Bride a fair bit of focus will be on you as well. The last thing you want to do is wear a stuffy, old-fashioned dress to your daughter's wedding! 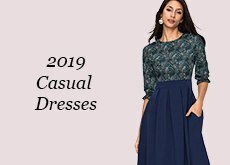 One of the common issues with plus size dresses is the tendency of some designers to forget that plus size women like to be stylish and fashionable too! JJ's House understands this and strives to ensure all our latest designs for mother of the bride dresses are available in plus sizes. 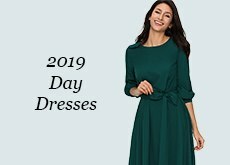 Whether you are looking for plus size mother of the bride dresses with jackets, or classic, yet, always on-trend V-neck A-line dresses, you will find them at JJ's House in a massive range of colours. You are guaranteed to find the right size and perfect colour for your complexion at JJ's House. 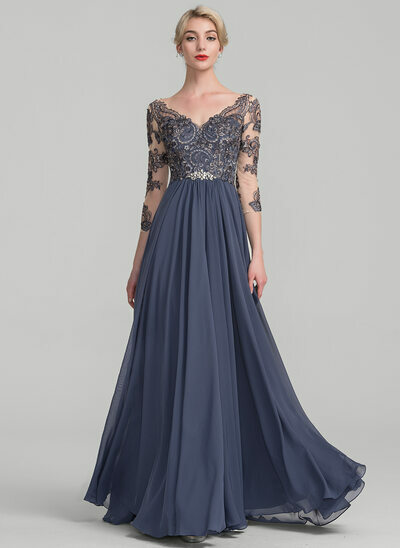 It can be challenging to find affordable mother of the bride dresses that are not only on-trend but also fit well. 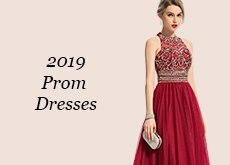 Although JJ's House offers a full range of sizes for our vast collection of mother of the bride dresses, we also have custom-size tailoring available at an extremely affordable price. If you have concerns your dress won't fit you as well as you like, ordering a custom-sized dress from us is very straightforward. 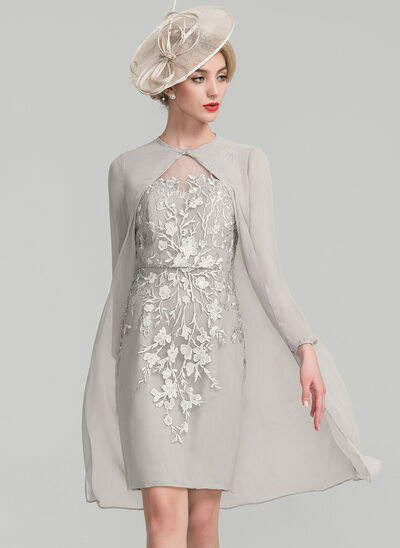 When you go to order your mother of the bride dress, simply click the custom size box on the page, fill in your measurements as indicated on the instructional chart, and voila! 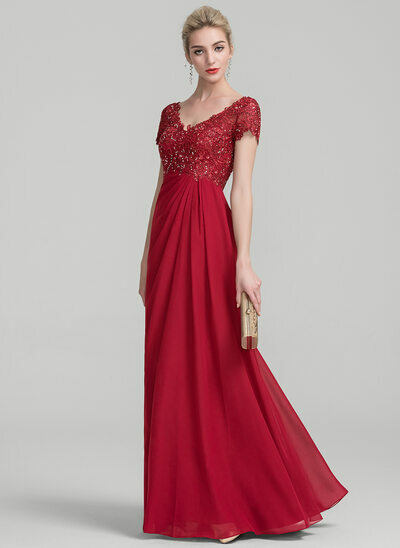 You have a made-to-measure mother of the bride dress on its way, in as little as one to two weeks! 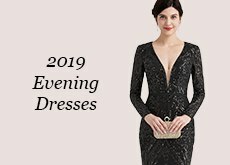 JJ's House makes it easy for you to find the perfect Mother of the Bride dress, quickly and painlessly so you can go back to helping your daughter plan the day of her dreams. *Share your look to get AU$24 discount!